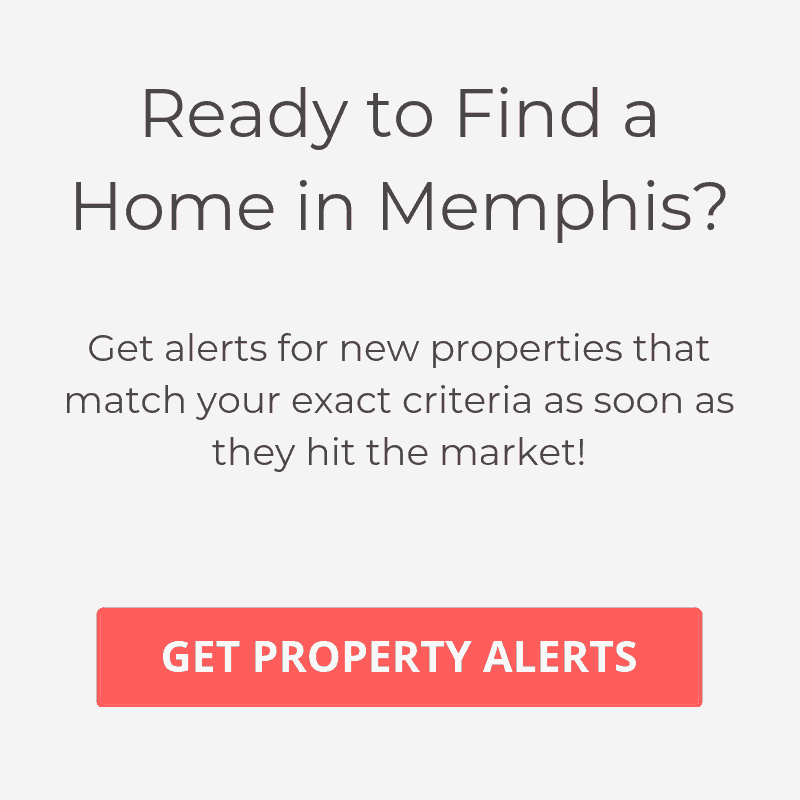 Are you trying to find homes for sale in Memphis in a specific zip code? It can be challenging to remember which neighborhood is located in which area. This is why we’ve created a quick a cheat sheet to help you with your home search. Below are all the Memphis area zip codes and the neighborhoods or suburbs that reside in each. 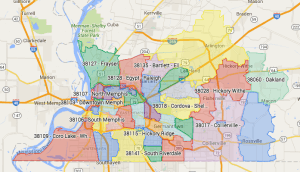 We’ve also created an interactive Memphis Zip Code Map to make your home search even easier. We’ve put together the most extensive list of zip codes in Memphis to make it easy for you to find which zip code a specific area or community is located.